Borttex Drywall is family owned and operated and has served the greater Edmonton area since 2007. We offer a reliable and professional drywall contractor service from start to finish. We specialize in basements, garages, renovations and other small jobs. 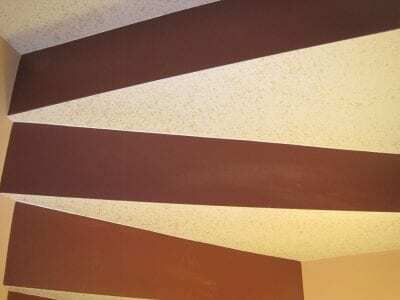 We offer reliable and professional drywall contractor services at reasonable prices. Whether its a new project or a homeowner that simply has gotten in over his head, we can help.